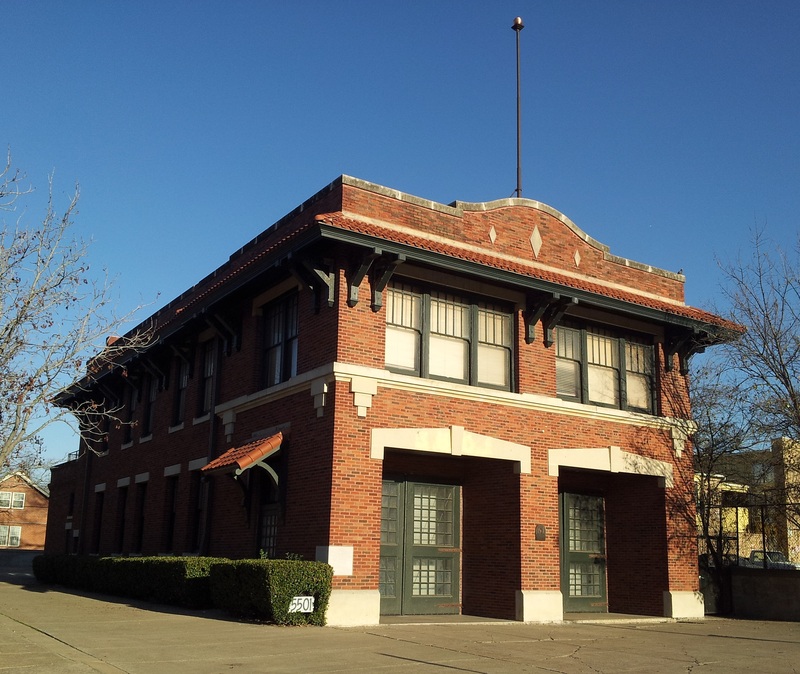 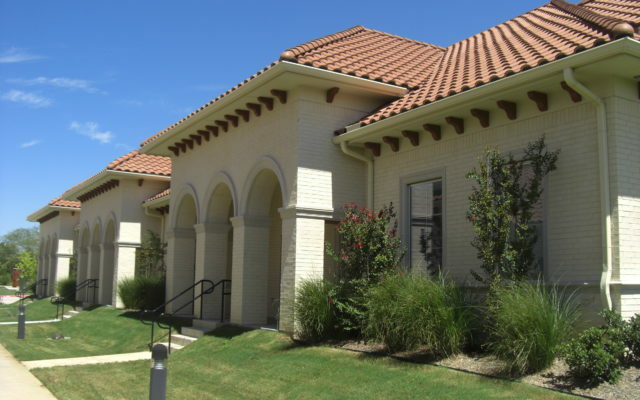 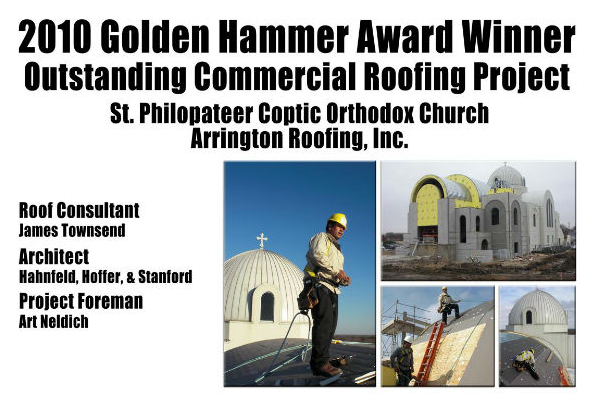 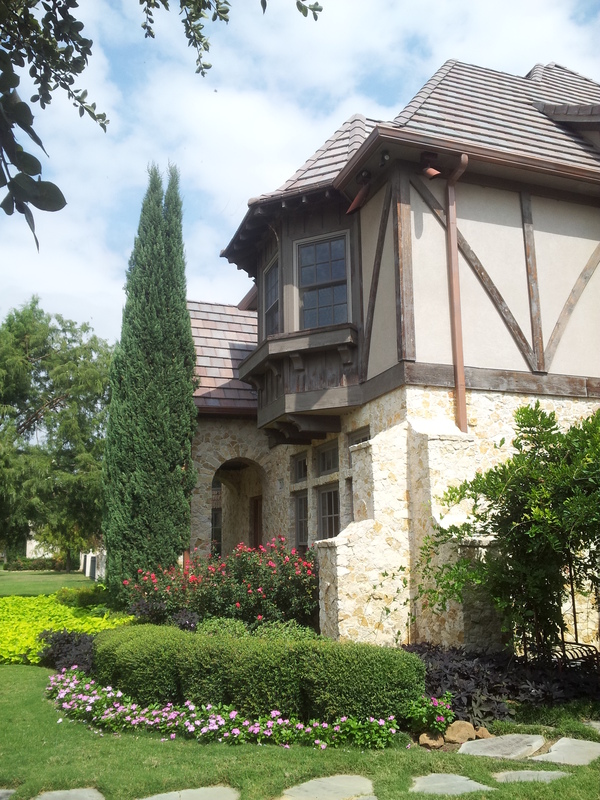 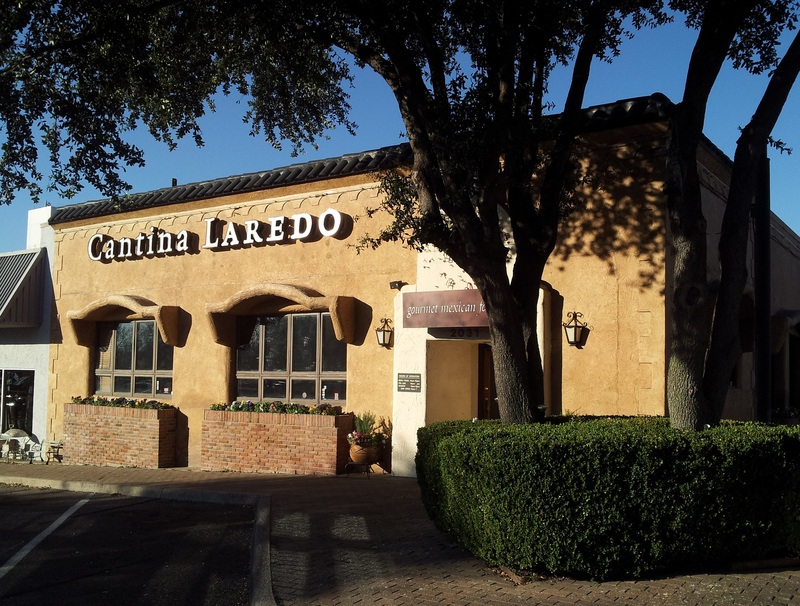 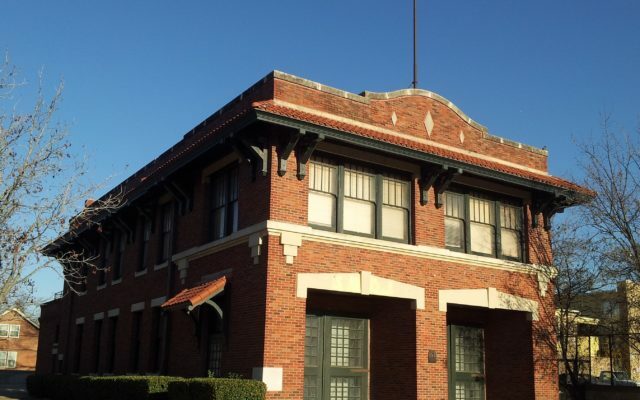 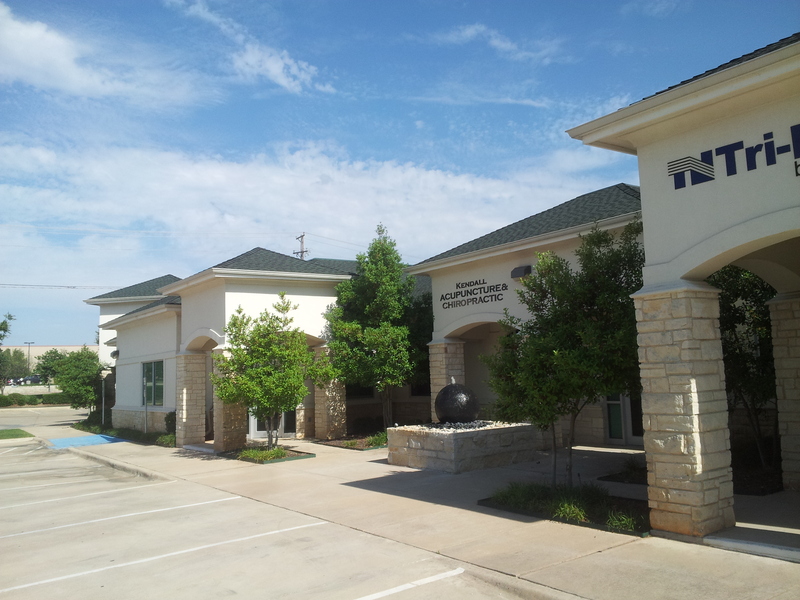 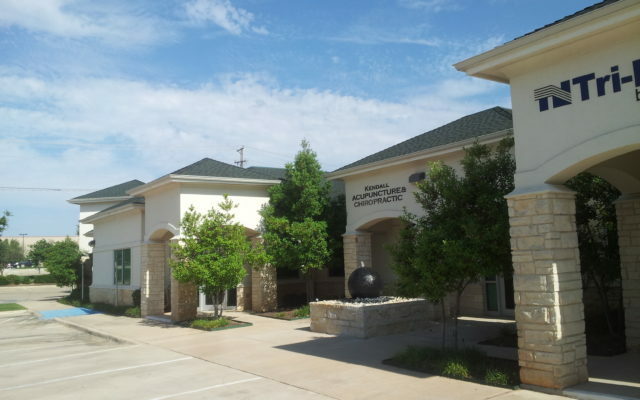 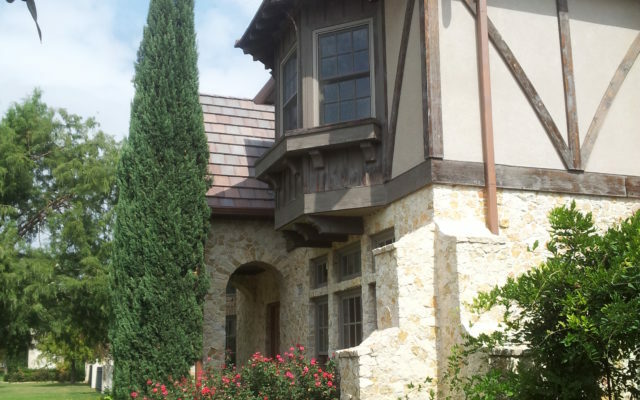 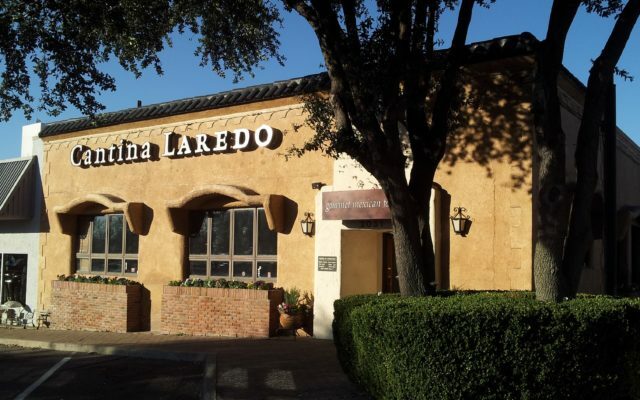 In 2010 Arrington received the prestigious Golden Hammer Award for Outstanding Commercial Roofing Project from the North Texas Roofing Contractors Association (NTRCA) for this complex project. 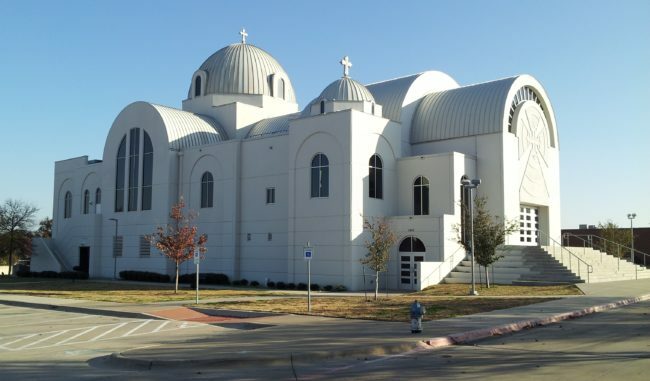 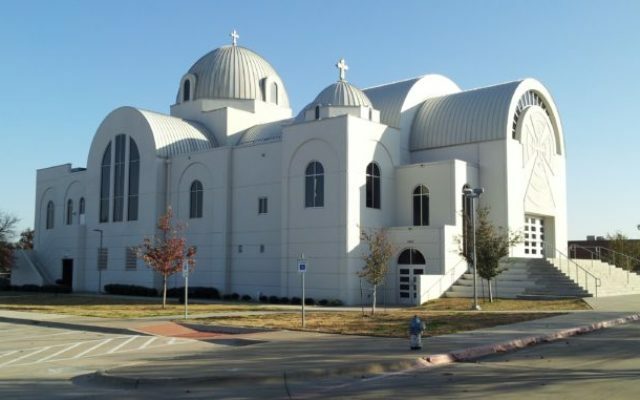 The expansion to this Richardson church involved two uninterrupted barrel vaulted standing seam roods spanning up to 70′ and a pair of standing seam domes. 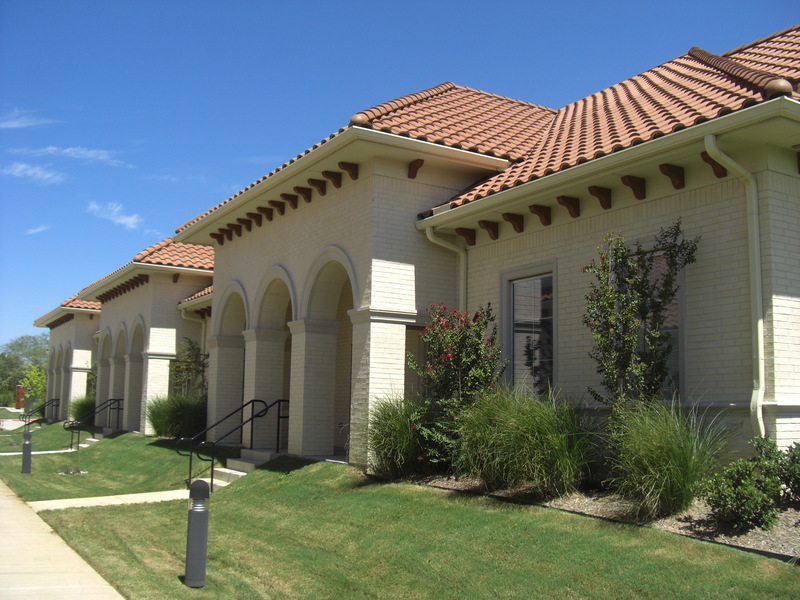 The new low-slope portions of the roof and repairs to existing roof areas were executed using traditional hot mopped modified bitumen assemblies.